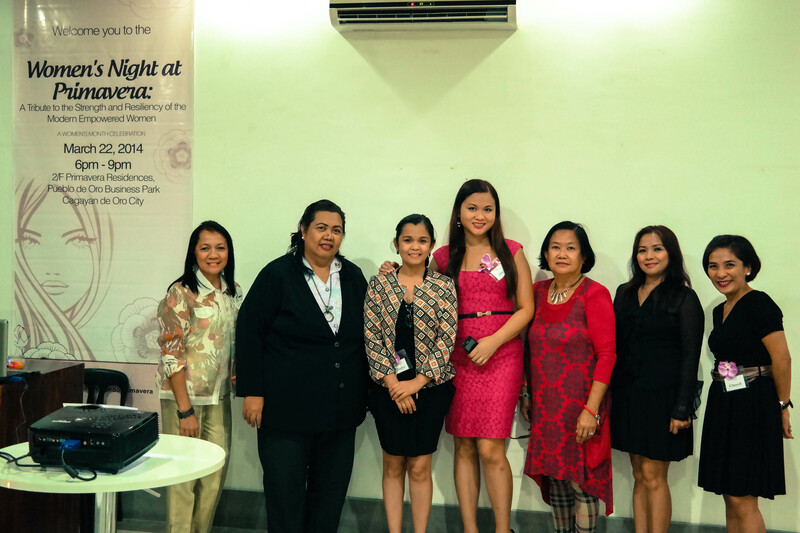 Primavera Residences hosted a cocktail event last Saturday, March 22, 2014 to celebrate Women’s Month. 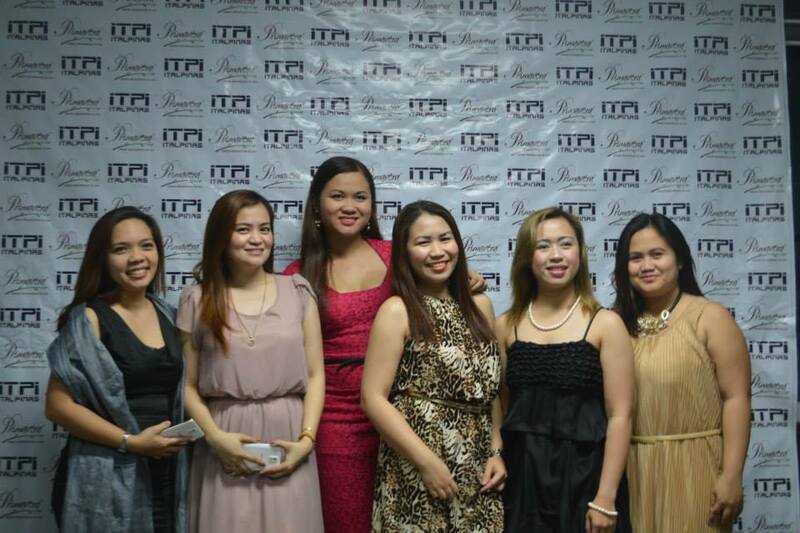 I was there, of course, with my fellow lovely friends in our most glamorous outfits. I never regretted a single minute of being at the party because it was downright fabulous. Not only was it a fantastic night for women, it was so much more than that. I’ll tell you what made it downright fab (aside from the fact that everyone looked great because that’s already a given). 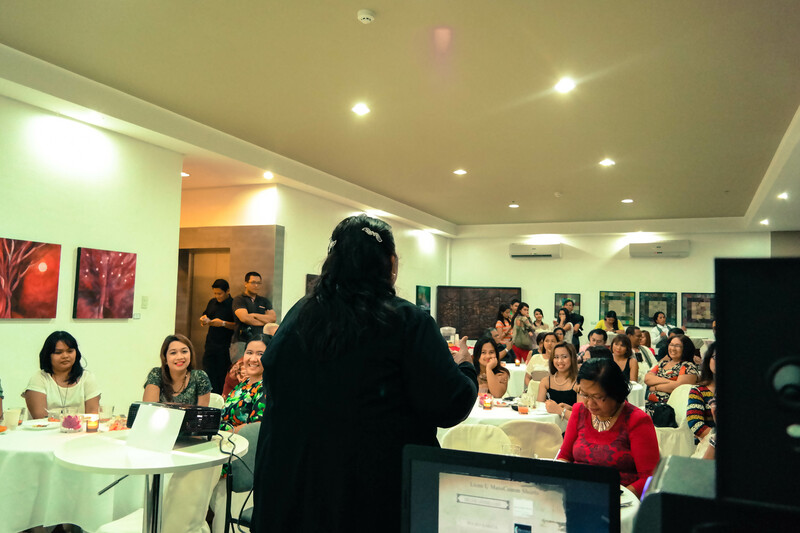 The second speaker, Ms. Rose Ann Saavedra, Club President of Rotary Club Iligan, was even more entertaining. She was filled with anecdotes that made the room erupt in laughter. She stressed how the women of today have become truly empowered in society, thanks to our government for giving women the chance to shine through gender-related programs. There’s one line from her speech I really love, and it goes, “Women are powerful enough that despite multi-tasking, we still find time to be beautiful.” Couldn’t be more true. 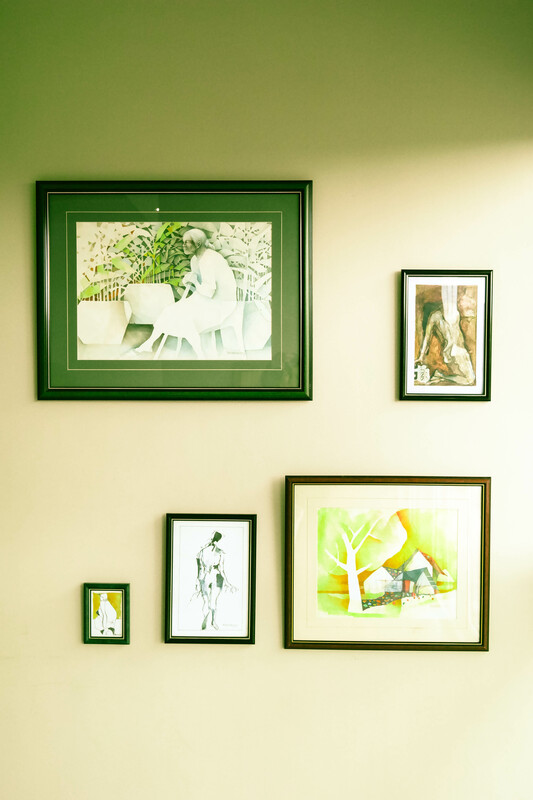 For art lovers out there, this is what you missed from the party. 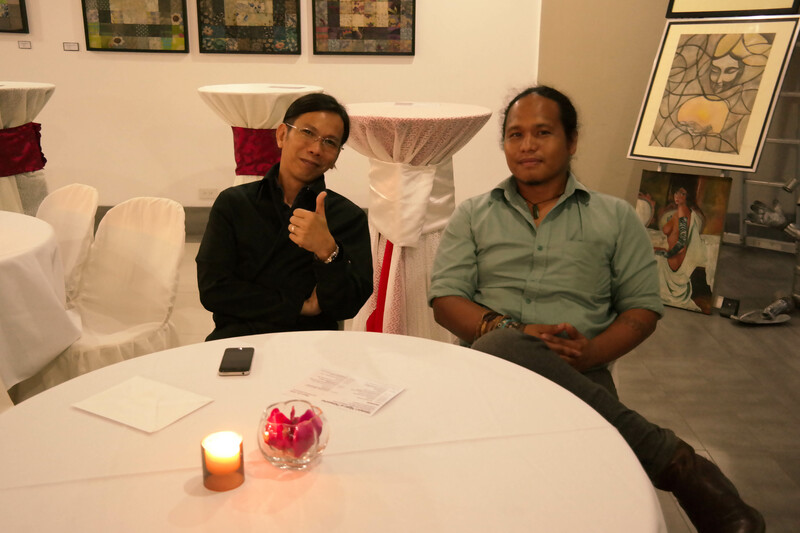 The entire hall was set up with well-chosen women-themed art pieces from distinguished local artists of Northern Mindanao such as Rhyan Casino and the Dire Husi Initiative, Mr. Nick Aca Jr. of Oro Art Guild, and Mr. Eli Tabasuares. One simply can’t help but be awed with their masterpieces. 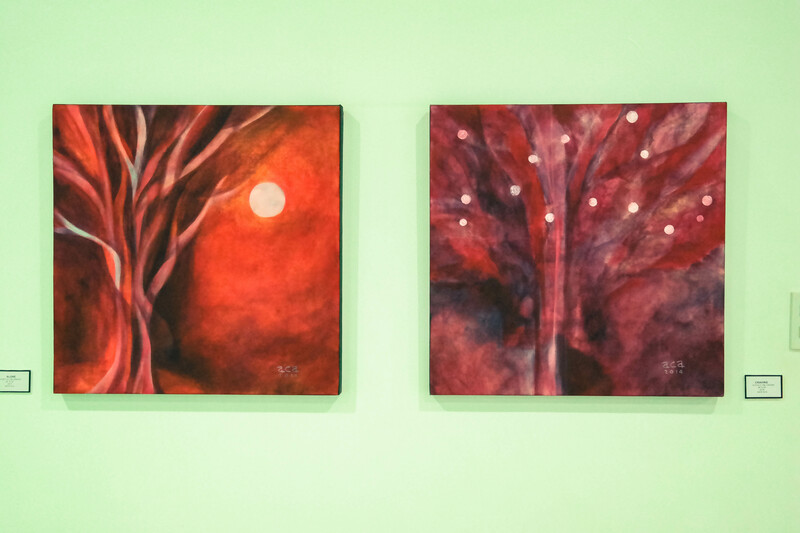 Paintings by Mr. Nick Aca Jr. 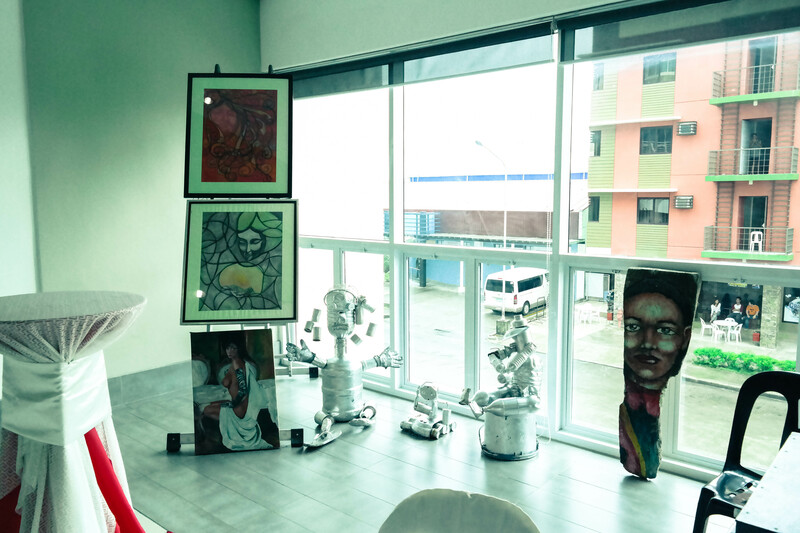 Event organizer and Primavera Residences’ Community Relations Specialist Janey Montebon Duterte, who is herself a lover of art, designed the event to be a complete tribute to women with great art works that capture and pay homage to the beauty and strength of the modern woman. Aside from the wonderful art pieces on the exhibit, the audience was also treated to short films featuring women empowerment themes by Mr. Shaun Alejandre Yap Uy and his Film Production Class from Liceo de Cagayan University. So, the lovely guests were grouped for a quick facility tour of Primavera Residences. Led by Ms. Cheryll Barriga as our tour guide who is the VP & General Manager of Italpinas, and definitely an epitome of a modern empowered woman, we were shown to 3 types of condo units of the city’s premiere eco-friendly condo. The units truly have a touch of class, and it amazed us even more to learn how Primavera aimed to commune with nature in its construction. Now, I understand why Primavera gained all those international accolades including the most recent International Property Awards! 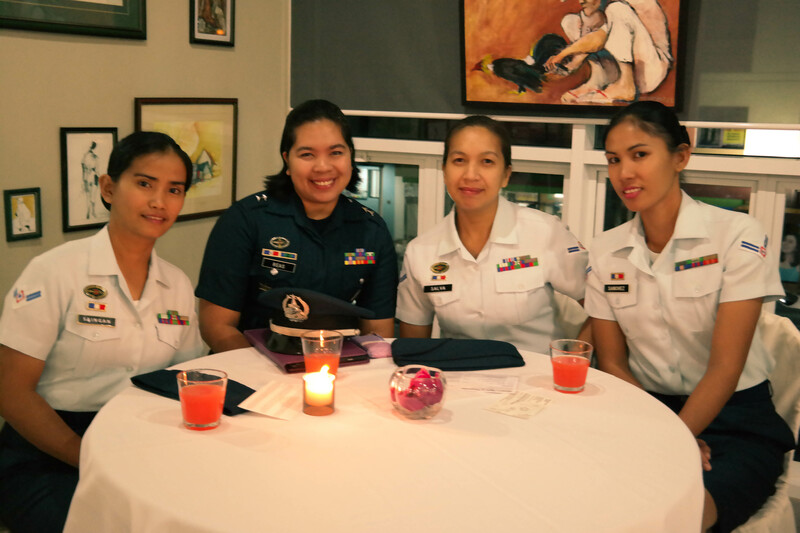 I was expecting some few good men in the party, but I was overwhelmed by the presence of guests like the women officers of the Philippine Air Force, members of women’s organizations, and several elegant-looking ladies. Then, of course I’ll always highlight the women speakers with their insightful speeches that just blew me away. 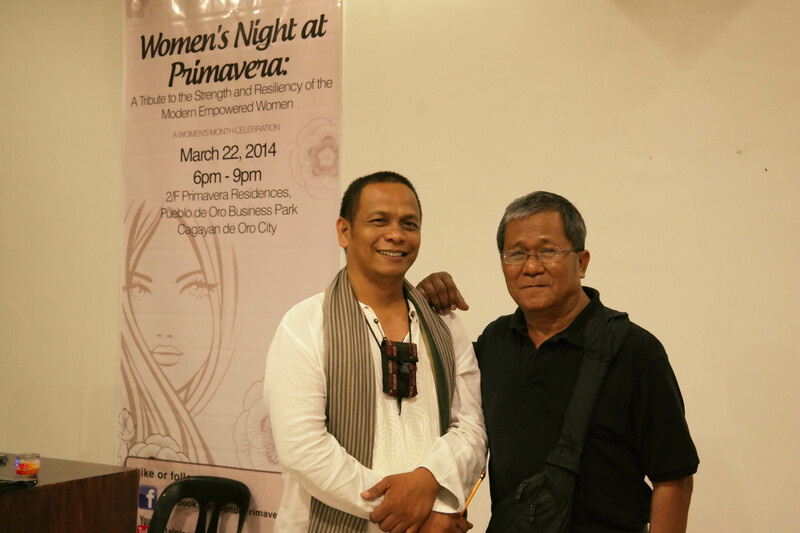 Hats off to Primavera Residences for hosting a wonderful tribute to the modern empowered women! Do you want to know where some of the best monthly events in CDO is being held? Click here and find it out yourself.